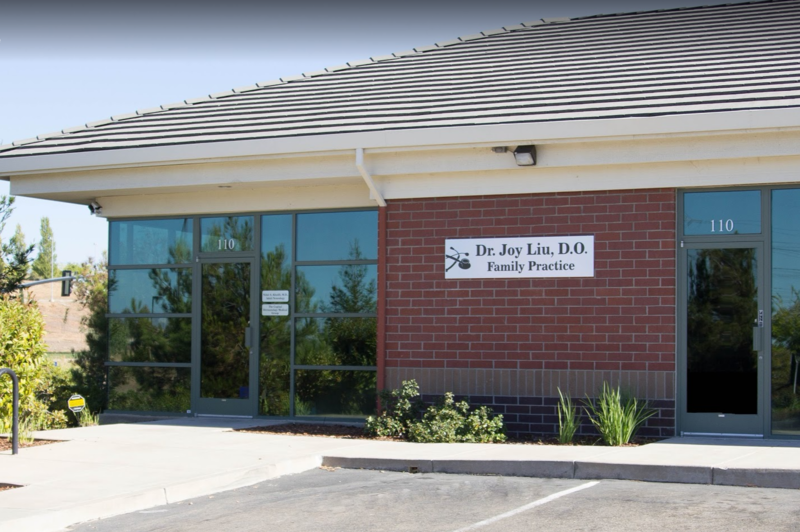 Our primary care clinic, serving Folsom and Fair Oaks, Calif., provides expert medical support and care to patients at all stages of life. Many patients start at Healthy Living Primary Care as children or young adults and continue their care with us throughout adulthood. We listen to patients’ concerns, and offer the medical interventions necessary to improve their health and quality of life. We manage health and wellness for the families in our community. At Healthy Living Primary Care, our Board Certified family doctors specialize in wellness for every member of your family — meaning we can treat patients of any age and gender. Our primary care physicians will address and help you manage any illness that might arise, coordinating your care with other specialists and helping you navigate the healthcare system as necessary. 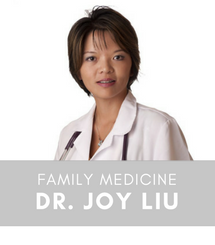 Healthy Living Primary Care meets family healthcare needs with primary care specialists in Folsom and Fair Oaks. Our family practice physicians also place special focus on physical and mental health through lifestyle adjustments, preventative care, and patient education. Our physicians are looking for a healthy and happy you! 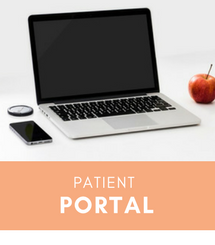 We understand that each patient has a unique definition of “healthy” and a unique set of challenges and goals. Healthy Living Primary Care partners with you on your journey to optimal health by customizing the various components of our program to suit you. We include a personalized diet plan and medical monitoring to help you achieve your weight loss goals safely. The medical weight loss clinic program includes nutrition and exercise education, counseling and behavioral modification, and a multitude of other strategies, including the use of nutritional supplements and medication, to help you achieve your goal and keep the weight off. Our weight loss patients take less chronic medications, have better management of their chronic diseases, have less aches and pains, have better confidence and body image, and most importantly, are much more likely to engage in activities with their family members. See how Healthy Living Primary Care can help you enjoy a healthier and happier new lifestyle. At Healthy Living, we know that when you look good, you feel good. Safe medical weight loss can be the beginning of a whole new healthy lifestyle, and can reset your relationship with your body and your loved ones. Your body image majorly influences your larger self-image, which in-turn affects mental health. 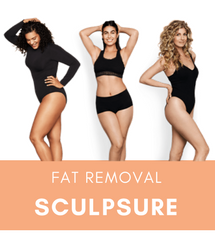 To help you continue your journey to having a body you love and feel proud of, we offer SculpSure body contouring services. SculpSure is a non-invasive procedure that destroys fat cells using lasers. Each treatment is 25mins and can destroy up to 24% of the fat in the treatment area. No surgery. No scars. No Pain. No down time. It is ideal for targeting those stubborn pockets of fat that are resistant to diet and exercise. 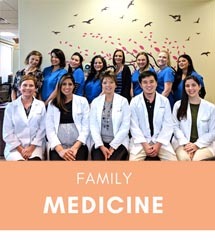 Our family practice physicians and our entire care team at Healthy Living, in both Fair Oaks and Folsom, are focused on one goal: provide the absolute best patient care. Our care team will provide patients with the best medical treatments, a very strong dose of compassion, and over-the-top customer service. We are in a state-of-the-art office with the latest in-office medical technologies. Working together with our patients, we help them and their families achieve their optimal health. 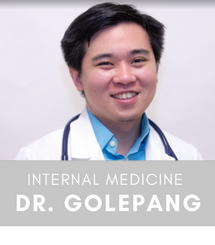 Our primary care physicians, Dr. Liu and Dr. Golepang, are ready to partner with you on a journey to optimal health and wellness. Contact Healthy Living Primary Care to schedule your first appointment at either our Fair Oaks or Folsom locations. We’re accepting new patients at both locations and accept all major health insurance. Please note that the weight loss clinic and SculpSure services are only available in Folsom.